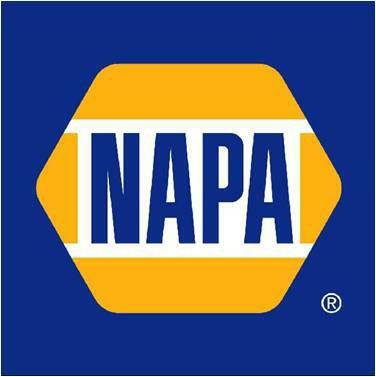 Find repair parts for your NAPA air compressor here at Air Compressor Parts Online. 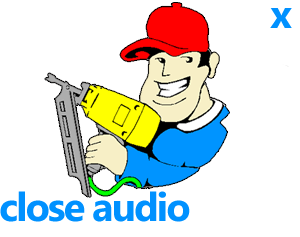 We have the parts you need to get you back to work again. Click on a category below to get started!